IMPORTANT NEWS ABOUT THE HOLY MONTH FROM THE WORLD. Muslims also began observing Ramadan in war-wracked Afghanistan, Syria, Yemen, Palestinian territories and Malaysia and Singapore. Pakistan, Iran as well as Shias world over will began their fasting tomorrow, depending upon the citing of the new crescent moon. Saudi King Abdullah urged Muslims to seek God’s mercy during the month of fasting and by alms giving, which is one of the five pillars of Islam. Egypt with an 80 million Muslim population has switched to winter time, moving the clock back by an hour to shorten the period of fasting. Across the Middle East, offices were opening late and closing earlier to enable people to get home on time for iftar. 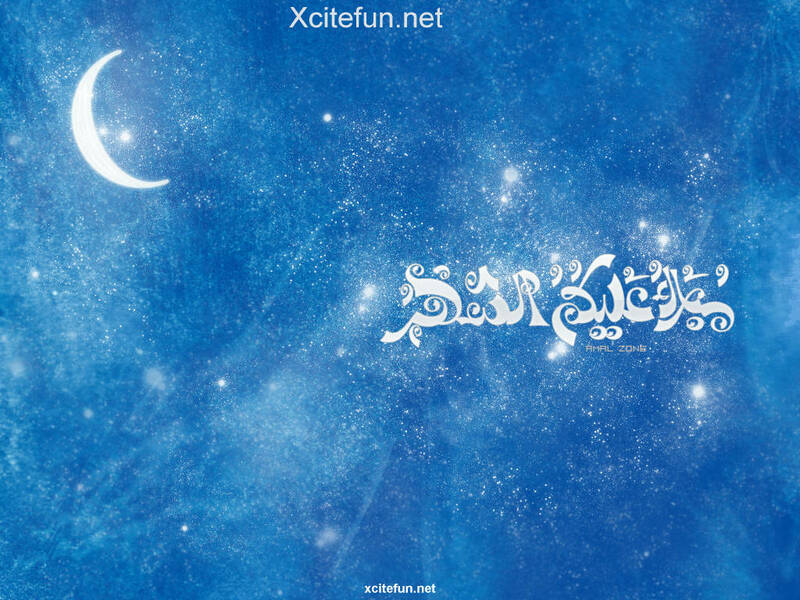 Muslims observe the ninth month of the lunar calender as the month of fasting, whereby they abstain from food and water from sunrise to sunset.